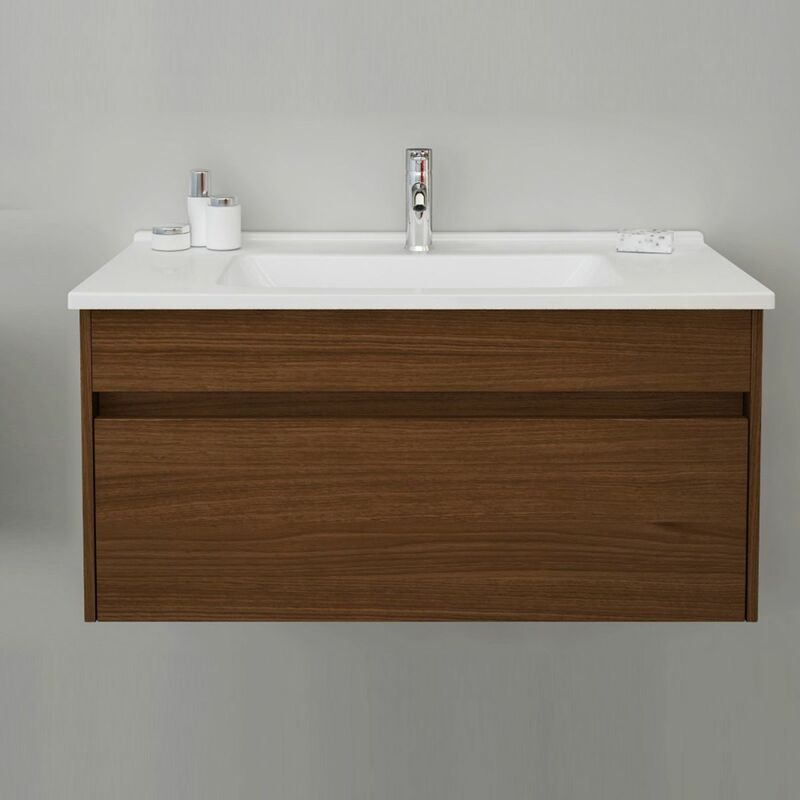 With premium German aesthetics by design house NOA, and high-quality bathroom engineering and product construction from global leading bathroom manufacturer VitrA, the S50 is a winning range. 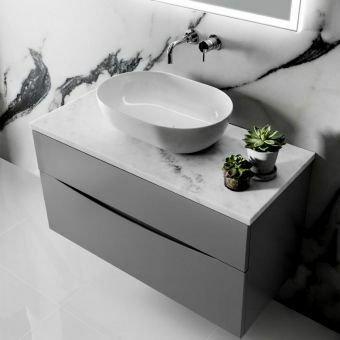 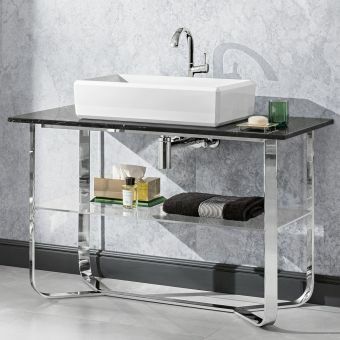 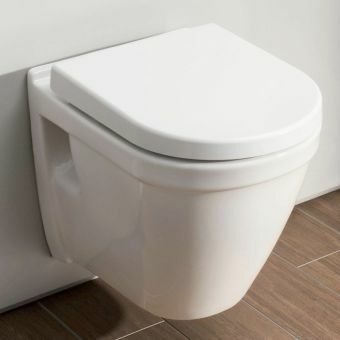 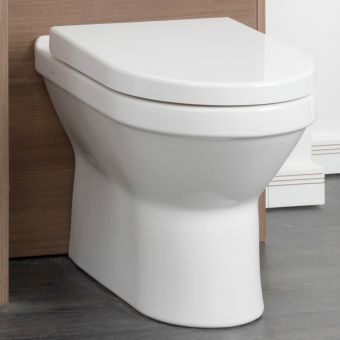 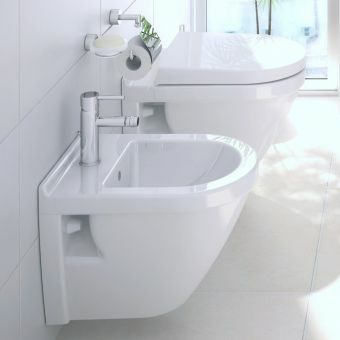 What’s more, the S50 design line was developed as an accessible price point range making it fantastic value for money and offering a really well-designed, reliable set of product options for any bathroom -even on a tight budget! 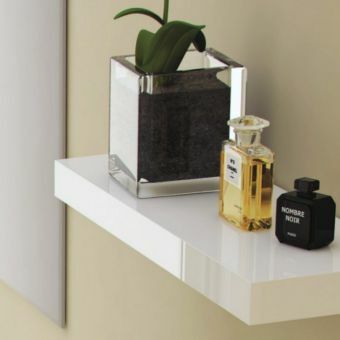 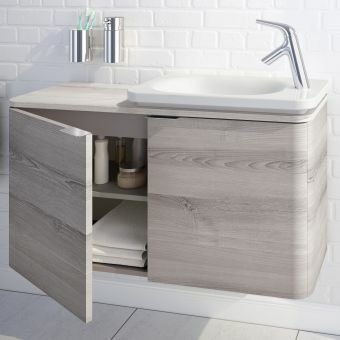 2 popular colours are available, choose from White or Oak to suit a wide range of bathroom designs. 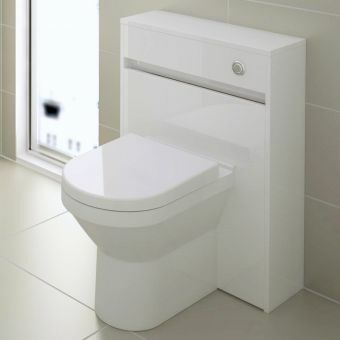 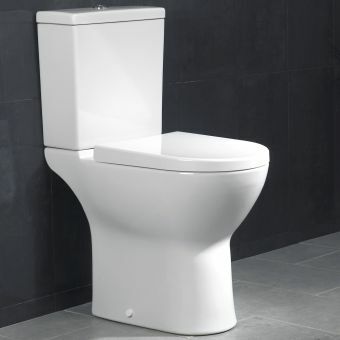 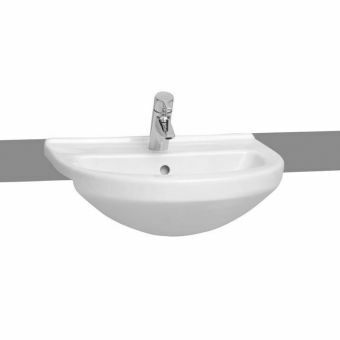 The unit is large at 100cm in width (1 meter) and is suitable for medium to large bathrooms or large master ensuites. 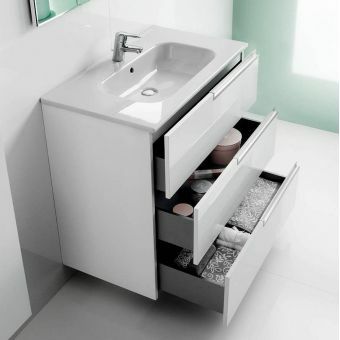 The single drawer is soft closing and has a specially designed waste syphon area to reduce the amount of wasted space inside the drawer. 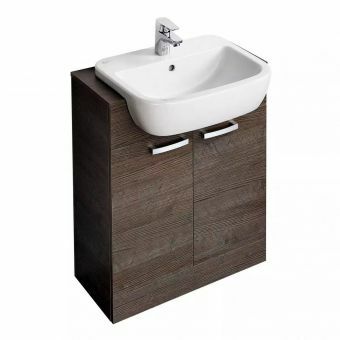 This gives you even more storage space, and more storage space means a tidier bathroom! 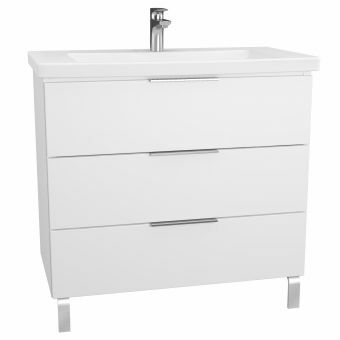 The unit has slow close door hinges which is safer as the drawer will not slam shut on your fingers. 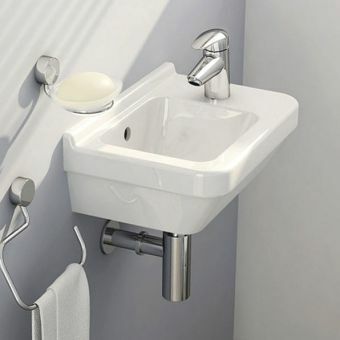 In addition the unit carcass is thermoform coated to protect it for years of reliable use to come.